1516 S. Mt. Shasta Blvd. We currently serve between 50 and 60 workers daily. We have grown from our one location and from arts, crafts, and pallets to operating many various businesses in over 20 different locations. We operate two industrial woodshops where we specialize in outdoor cedar furniture and gift items as well as fencing materials. We operate a state certified Recycling Center, and provide Janitorial and landscaping maintenance to various locations throughout the county. 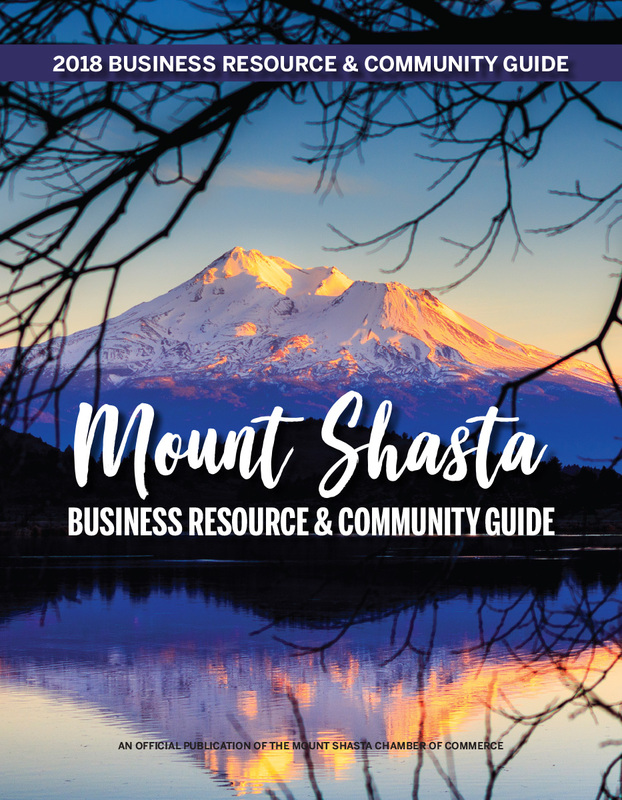 We also have a satellite office in Yreka where our workers provide skilled business services to our surrounding communities, such as: bulk mailing, confidential document scanning and shredding, snack vending, assembly and packaging, as well as copying services.